This week on The Digital Story Photography Podcast: Olympus PEN E-PL7, Jerry Uelsmann, DIY LCD Shade - All of this and more on today's show with Derrick Story. Story #1 - Very flashy: Ricoh unveils Pentax K-S1 DSLR - The K-S1 offers a 20.1MP APS-C sensor, an AA filter simulator (as seen on the Pentax K-3) and burst shooting at 5.4 fps, but none of that is quite as attention-grabbing as its headline body specification - a set of green LEDs on the camera's grip and power switch. (Source: DP Review). In other news, Secrets of Backyard Bird Photography by J. Chris Hansen has just been published ($24.95). Topics include camera set-ups and the use of backgrounds and photo blinds, composition styles, step-by-step projects for the do-it-yourselfer and techniques to attract birds using feeders and perches. 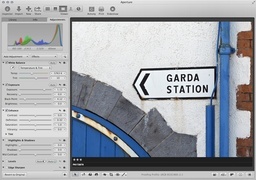 (Source: PhotographyBlog.com). And finally, Dropbox now offers its pro users 1TB of storage for $9.99 a month. Dropbox now offers its pro users 1TB of storage for $9.99 a month. And if you sign up for a year (in the US), the price drops to $99. (Source: Imaging-Resource.com). Story #2 - Olympus Debuts the PEN E-PL7 Aimed at Social Media Photographers - The latest Micro Four Thirds PEN camera from Olympus takes aim at two segments of the photography community: women and online publishers. The styling and the size of the E-PL7 is a better fit for female photographers. In addition to the design of the camera itself, Olympus has created smart looking accessories that further enhance the device's appearance. Furthermore, Olympus has updated their O.I.Share app and created an easy-to-use wireless system that connects the E-PL7 to a smart phone or tablet. BTW: O.I.Share 2.4 is now available in the App Store. The clever "flip down" LCD screen makes it easier than ever to hold the camera for selfie capture. They've even built an entire feature set around self-portraits. I discuss how all of this hangs together in the second segment of today's show. (And you can read my preliminary report on the E-PL7 at c't Digital Photography Magazine. Story #3 - From the Screening Room - Jerry Uelsmann & Maggie Taylor: This is not photography. Jerry and Maggie are two of the best surreal, visual storytellers of our era. In this compelling documentary, the filmmakers at lynda explore their vision and technique. It's a compelling journey. You can watch Jerry and Maggie in action by visiting the TDS Screening Room at lynda.com/thedigitalstory. While you're there, you can start your 7 day free trial to watch other design, photography, and computing titles, plus every other topic in the library. Story #4 - Tried of Trying to Compose Photographs on an LCD in Bright Sun? 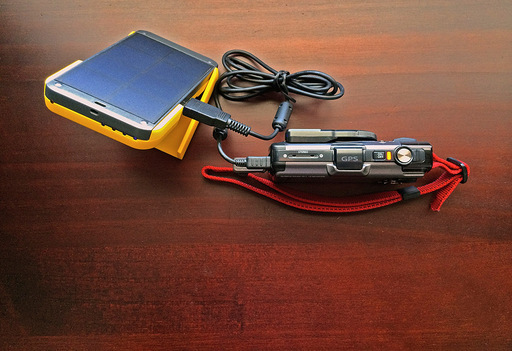 I have a solution for you... and you can create it yourself in just a few minutes - Photography Hacks: Make an LCD Shade, Battery Protector, and Lighting Field Kit. This week on The Digital Story Photography Podcast: No Laptop Travel, Memory Card Recovery, Padcaster Mini - All of this and more on today's show with Derrick Story. Story #1 - The Weekly Update: Shoot RAW with Your Mobile Phone. The next version of Google's Android OS might build that capability right in to your mobile device. "Android Police has taken a look at the developer documentation and found that Android L will allow for Raw DNG image capture." (source: DP Connect). In other news, 5 Reasons Why Beginners Should Invest in a Prime Lens. Terrific video that smartly recaps the advantages of a prime lens, especially the affordable 50mm f/1.8. (Source: PetaPixel). 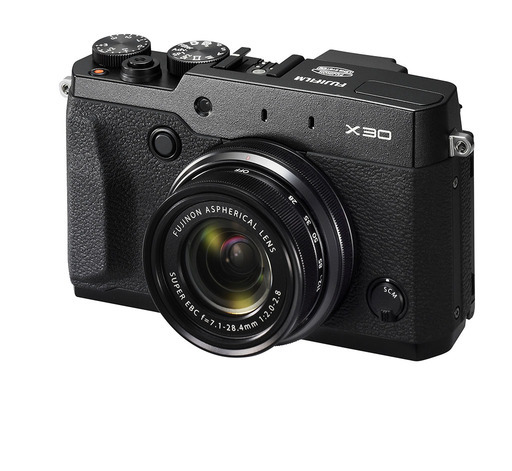 And finally, Sony Cyber-shot DSC-RX10 Digital Camera Dips to $998 from nearly $1,300 just last week. 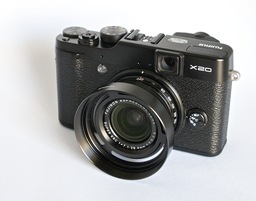 This all-in-one travel camera features a 1" sensor and Carl Zeiss 24-200mm f/2.8 lens. Story #2 - No Laptop Travel - I'm leaving the MacBook Pro behind this week as I fly to Maui. I'll use my iPad mini to process photos, post on social networks, and even maintain the TDS website. I talk about this approach, and the apps I'll use, in today's second segment. Story #3 - Memory Card Recovery - I have a new training on lynda.com titled, Recovering Photos from Memory Cards where I cover many facets of taking care of your camera's SD and CF cards. Here are a few tips from that research. 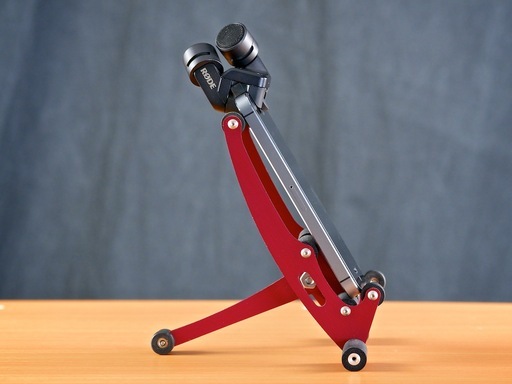 Story #4 - The Nimbleosity Report: "Padcaster Mini" - The Padcaster Mini is a rugged aluminum frame with tons of threaded holes on all sides and a flexible insert that holds the iPad snugly. 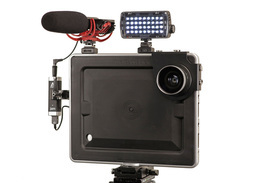 The $99 kit comes with the frame, insert, a lens bracket and step-down ring, four screws to hold it in place, and a cold-shoe adapter that you can pop your favorite light or mic into. More about its usefulness in the fourth segment of today's show.